While both the Inspector and the Appraiser visit the property on behalf of the Buyer, they are hired by different people for different outcomes. When a Seller accepts a Purchase Offer from a Buyer, a 10-Day Inspection Period starts for the Buyer. During those ten days, the Buyer can - and should - have any inspections done that they wish. Typically the start with a Home Inspection. For that, they hire a Home Inspector. The Home Inspector goes through the property and creates a report notating a variety of things from the age and working condition of major systems to general conditions, to recommendations for current and future repairs. This report is delivered to the Buyer and belongs to the Buyer (in AZ, the Seller also gets a copy). The report may even recommend further inspection of an item, like the air conditioner, plumbing, or pool equipment. 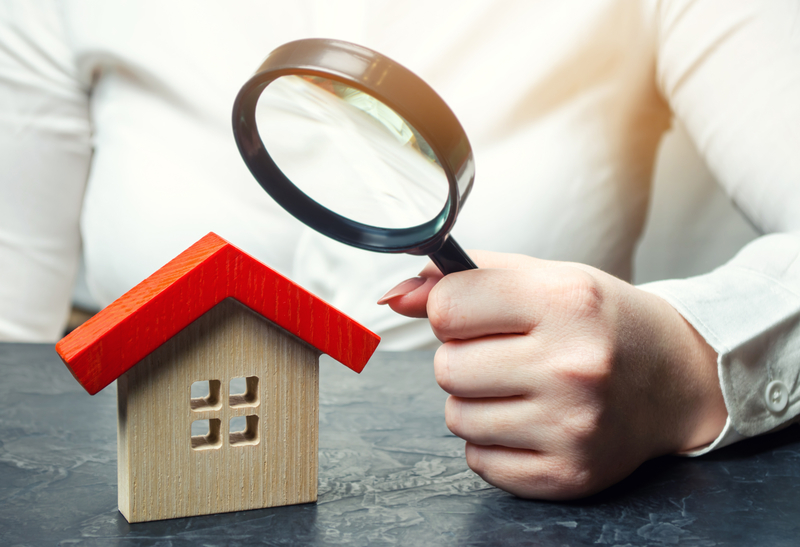 Regardless, the Home Inspector's report is designed to give the Buyer a good idea about the general condition of the home they are purchasing, without any regard to the value of the home itself. Because that's the Appraiser's job. While the appraisal is typically paid for by the Buyer and is performed on behalf of the Buyer, the appraisal is ordered by the Buyer's mortgage Lender. The Appraiser also goes through the home and may notate if an item is working or not (especially if the Buyer is purchasing with an FHA or VA loan), but they are also looking at the general condition, fixtures, and finishes in the property, in relation to other homes that have sold in the area (Comparable Properties, also called Comps). The Appraiser calculates a report (the appraisal) stating their opinion of whether or not the purchase price of the home is in line with the sales prices of comparable homes in the area. The appraisal report gives reassurance to the Lender that the property is worth at least the same amount of money they are lending to the Buyer to purchase it. This report goes back to the Lender, and may, or may not be shared with the Buyer or the Seller. Cash Buyers routinely waive their right to an appraisal, and often to a home inspection as well. It is their right to do so, although typically not recommended. However, an appraisal cannot be waived on a home being purchased with financing of any kind, since the Buyer does not have the right to waive the appraisal on behalf of the Lender. And it's a good idea to start checking out Home Inspectors before you write an offer. That way, once your offer is accepted, you don't waste any time of your 10-day inspection period researching Home Inspection Companies. Need a recommendation? I've seen an inspection or two in my day, and I'm happy to help.